Posted at: 3/09/2012 10:09:00 AM . Amazon has another great album for only $0.25. 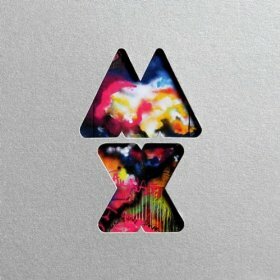 You can get Coldplay's Mylo Xyloto for only $0.25. That's 14 tracks for only $0.25 which is a great deal.